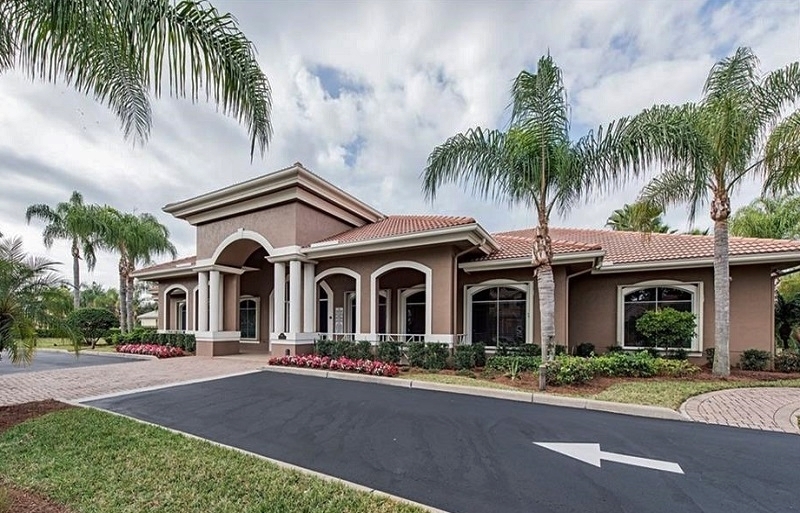 Indigo Lakes is a desirable family oriented North Naples gated community located off of Collier Boulevard (CR951) just south of Immokalee Road. Built between 2000 and 2006, Indigo Lakes is composed of 397 exquisitely designed single family homes ranging from 1,585 to 4,478 square feet with three to six bedrooms and two and three car garages. Most have their own private pool and enjoy sparkling lake, natural preserve or lush golf course views. It is one of the few communities that permit their residents to build backyard swing sets, install basketball hoops and leave their garage doors open while children are outside. 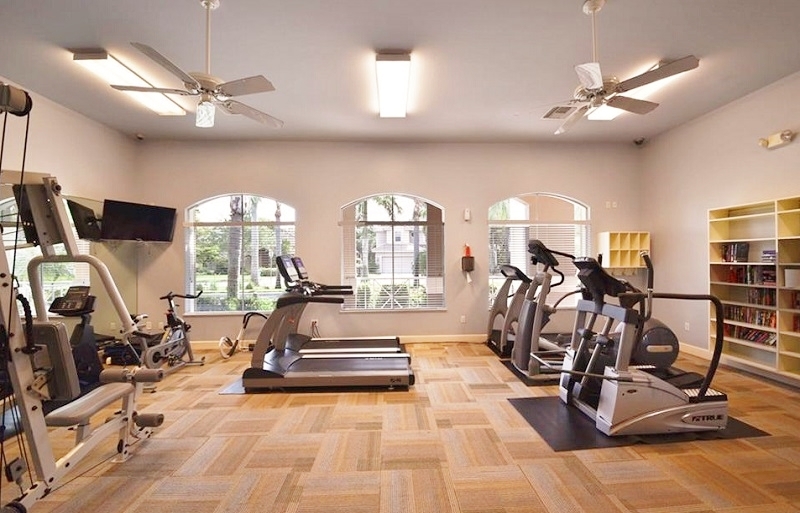 At the heart of the community is the majestic 3,300 square foot clubhouse with a state of the art fitness center, two multipurpose rooms for community and private events, a complete kitchen, and men’s and ladies’ changing rooms. 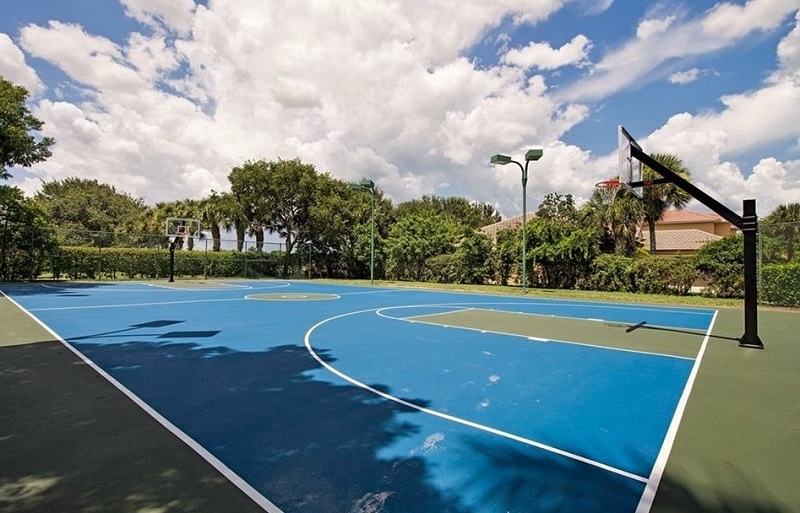 Outside you will find a resort style community pool with large sun deck, two tennis courts, a basketball court, a well-equipped tot lot, scenic jogging paths, and well-lit sidewalks. 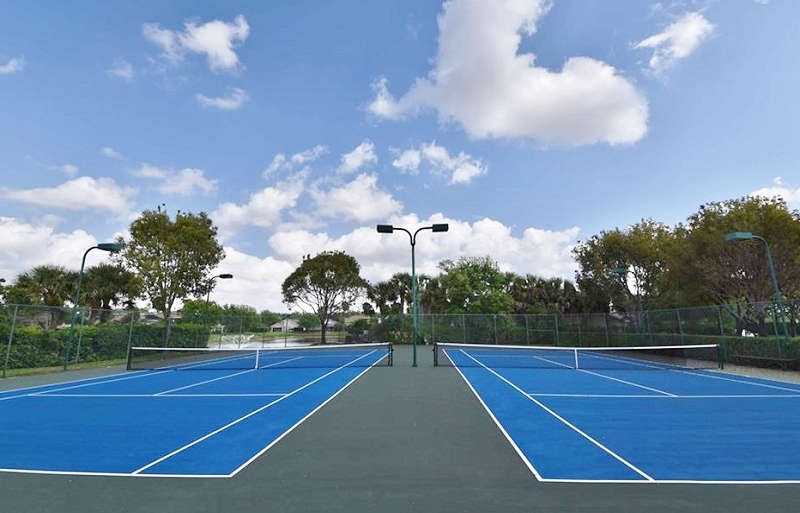 Indigo Lakes is one of the most sought after Naples Communities with the A-rated Oak Ridge Middle School right at the entrance and Laurel Oaks Elementary School and Gulf Coast High School just off Immokalee Road. There are even walking and bike paths that lead to the Oak Ridge Middle School. 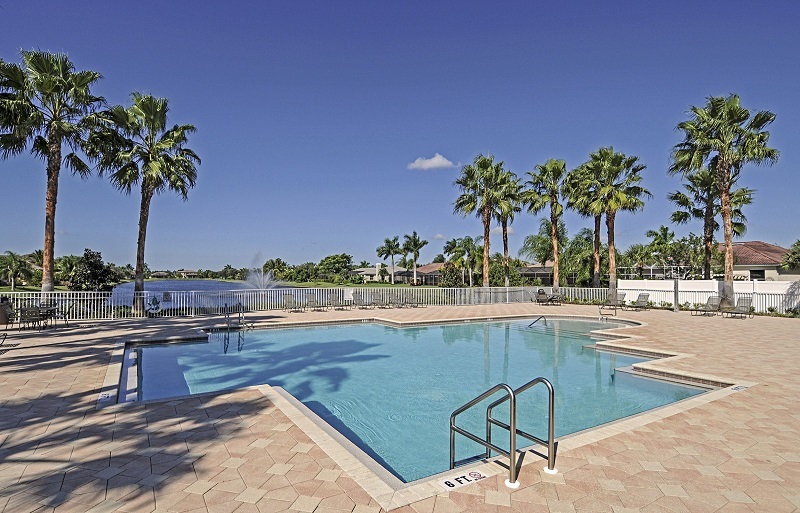 Located next to Arrowhead public golf course, Indigo Lakes is just ten miles from the Gulf of Mexico and its white sugar sand beaches, close to Mercato, Naples’s newest upscale shopping, dining and entertainment area and only twenty minutes to Olde Naples with its world class shopping and fine dining. 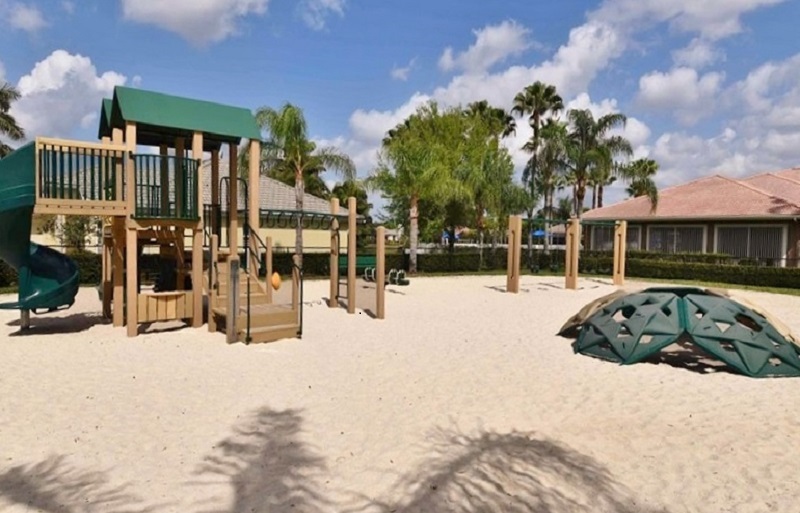 So if you are looking for a family oriented community with all of the amenities, you will definitely want to visit Indigo Lakes.